New Metronomy = Happy Us!! 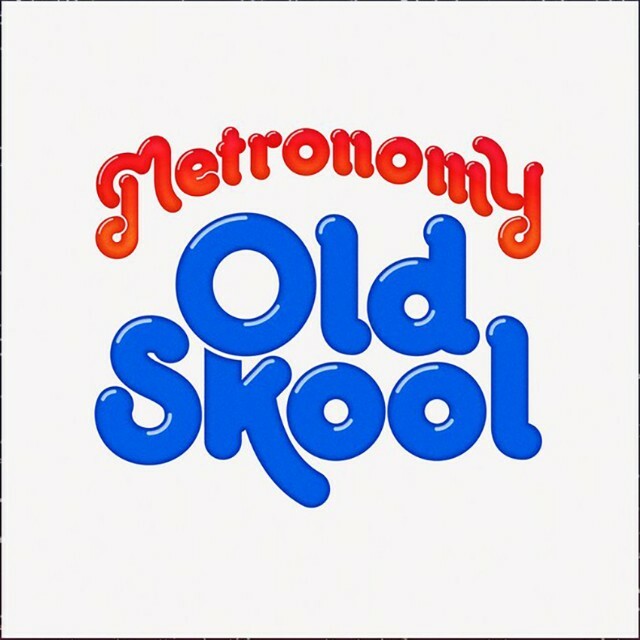 Metronomy just dropped a bouncy/dancey new single called "Old Skool" from their forthcoming album Summer 08' which is being released July 1st. Really loving the track and their super 70's inspired/colorful video for it. Wes Anderson would be proud. Check that out below then be on the lookout for that album. You know it's gonna be amazing!